On this page you can consult informations about distances and roadmaps from Gold Coast Airport to major cities and places in Australia. 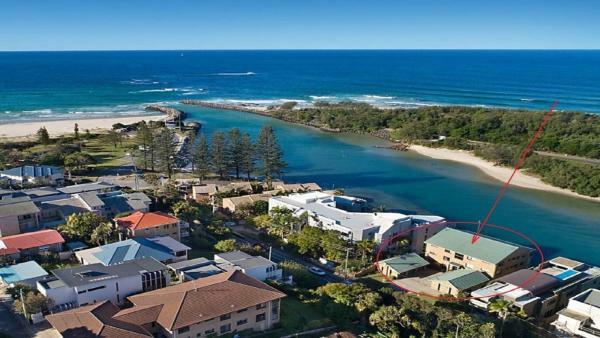 Featuring accommodation with a balcony, Sunrise Cove Apartment 21 is located in Kingscliff. Guests staying at this apartment have access to a fully equipped kitchen. Gold Coast is 41 km from the apartment, while Surfers Paradise is 42 km away. This hotel is 13.06 km from city center. 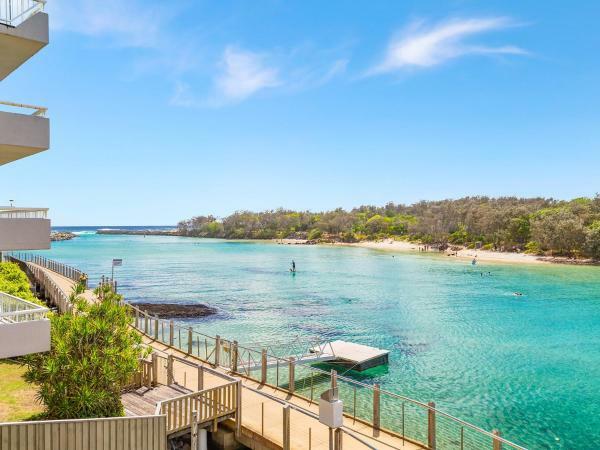 This waterfront property features self-contained apartments with a balcony, just a 10-minute walk from Kingscliff Beach. Guests enjoy free WiFi, a heated outdoor pool and free parking. Sunrise Cove is a 15-minute drive from Gold Coast Airport. This hotel is 13.08 km from city center. 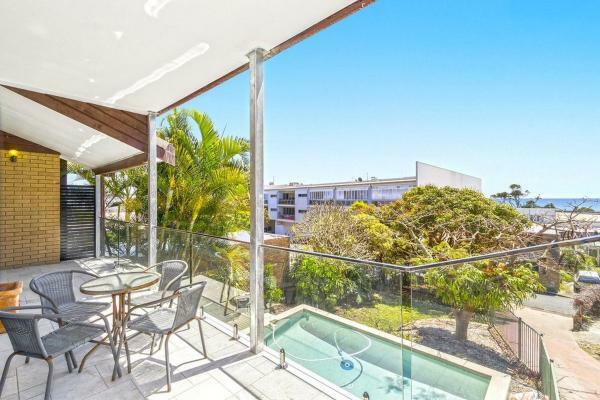 Riverfront Apartment - Balcony overlooks Pool is set in Kingscliff. With pool views, this accommodation features a swimming pool. This apartment features a kitchen, a flat-screen TV, a seating area and 2 bathrooms with a bath. This hotel is 13.08 km from city center. Pandanus Paradise is set in Kingscliff. This property offers access to a balcony. The apartment has 2 bedrooms and a fully fitted kitchen with a dishwasher. Gold Coast is 41 km from the apartment, while Surfers Paradise is 42 km away. This hotel is 12.99 km from city center. 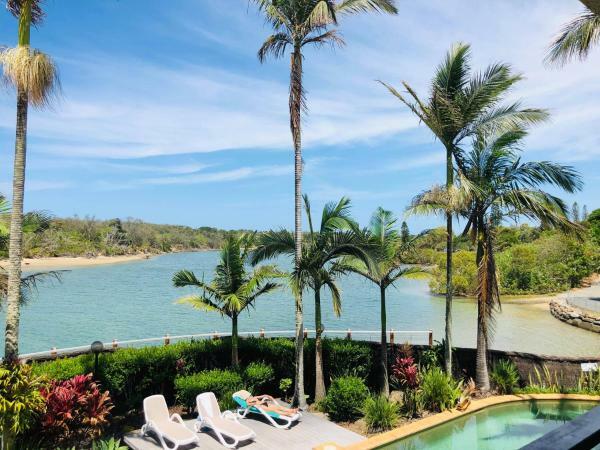 Located in Kingscliff in the New South Wales region, KINGSCLIFF HOLIDAY HOME ON THE HILL - SYD'S VIEW features a balcony. Guests staying at this holiday home have access to a fully equipped kitchen. This hotel is 12.63 km from city center. Wellards Way is situated in Kingscliff. Guests staying at this villa have access to a fully equipped kitchen. The villa has a TV. The villa offers a barbecue. Gold Coast is 41 km from WELLARDS WAY, while Surfers Paradise is 42 km away. This hotel is 12.97 km from city center. 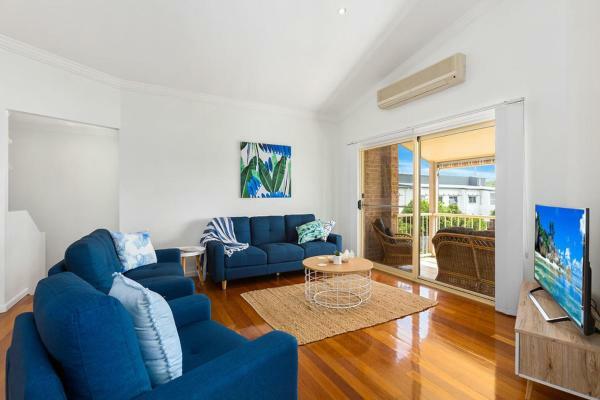 Kingscliff Waters Apartment 1 is situated in Kingscliff. Guests staying at this apartment have access to a balcony. The apartment is equipped with 2 bedrooms and a fully fitted kitchen with a dishwasher. Gold Coast is 41 km from the apartment. This hotel is 13.00 km from city center. 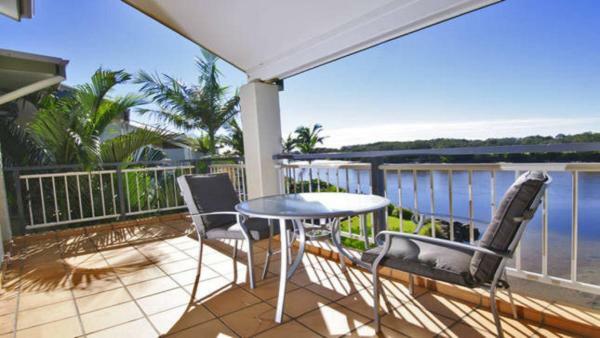 Set in Kingscliff in the New South Wales region, KINGSCLIFF WATERS 2 has a balcony. The accommodation is 41 km from Gold Coast. The kitchen is equipped with a microwave and a toaster. Surfers Paradise is 41 km from the apartment. This hotel is 13.00 km from city center. 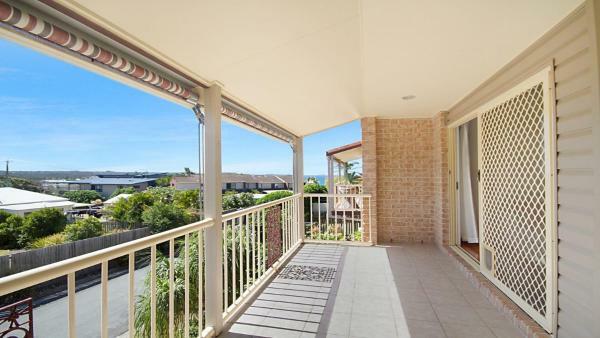 Set in Kingscliff in the New South Wales region, Kingscliff Waters Apartment 2 features a balcony. Guests staying at this apartment have access to a fully equipped kitchen. Gold Coast is 42 km from the apartment. Gold Coast Airport is 15 km away. This hotel is 13.00 km from city center. 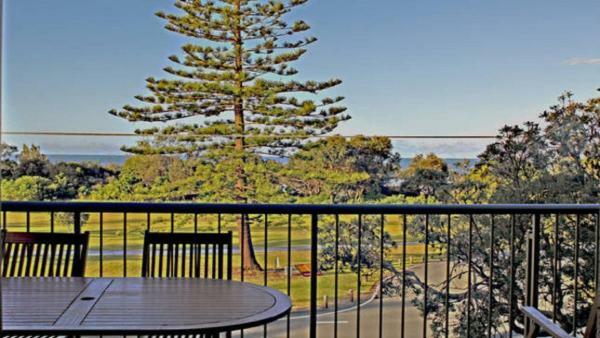 Featuring accommodation with a balcony, Kingscliff Waters Apartment 5 is situated in Kingscliff. The property has river views. The apartment has 2 bedrooms and a fully fitted kitchen with a microwave and a toaster. This hotel is 13.00 km from city center. 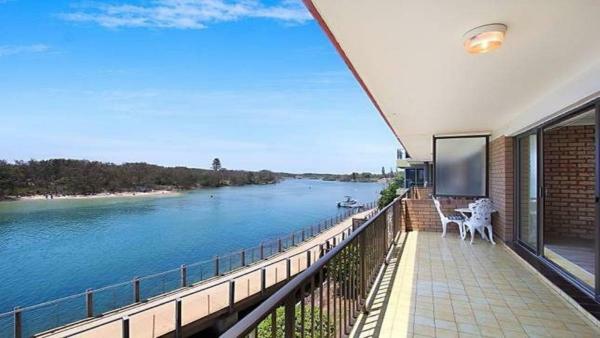 Kings Mariner Apartment 14 is set in Kingscliff. The accommodation is 42 km from Gold Coast. This apartment comes with 2 bedrooms, a TV, and a kitchen. 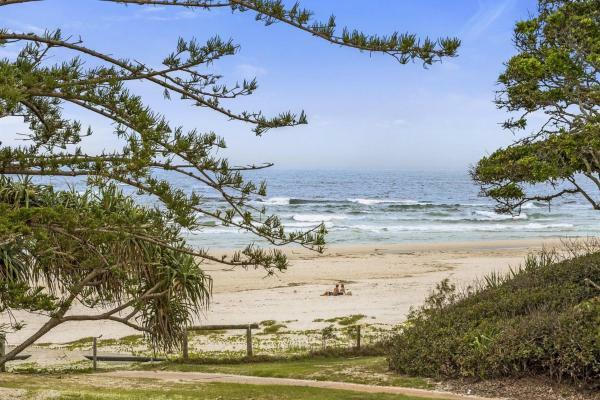 Surfers Paradise is 41 km from the apartment, while Tweed Heads is 13 km from the property. This hotel is 12.98 km from city center. 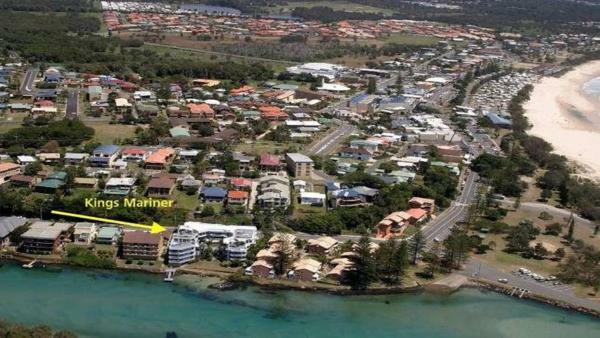 Kings Mariner Apartment 7 is situated in Kingscliff. Guests staying at this apartment have access to a fully equipped kitchen. Gold Coast is 41 km from the apartment. Gold Coast Airport is 15 km from the property. This hotel is 12.98 km from city center. Seabreeze is set in Kingscliff and offers barbecue facilities. The air-conditioned accommodation is 41 km from Gold Coast. The apartment is equipped with a TV. 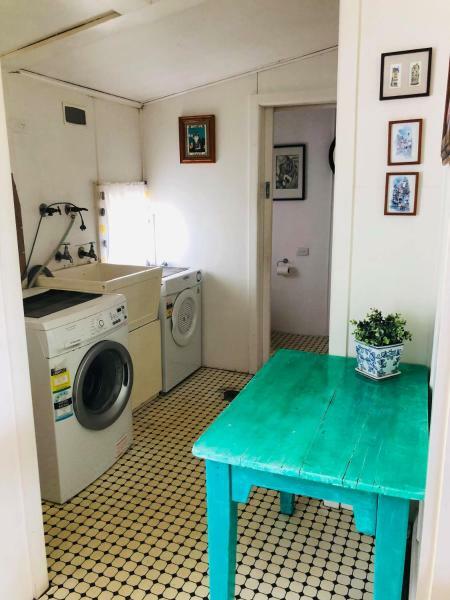 The accommodation is equipped with a kitchen with a dishwasher and microwave. This hotel is 12.76 km from city center. Situated in Kingscliff in the New South Wales region, Orient Express To The Beach features a balcony. This property offers access to free WiFi. This hotel is 12.75 km from city center. Located in Kingscliff, Orient Lane on Kingscliff Hill provides accommodation with a balcony and free WiFi. The air-conditioned accommodation is 41 km from Gold Coast. The villa comes with 3 bedrooms and a fully fitted kitchen with a dishwasher. This hotel is 12.75 km from city center. Blue Horizons Kingscliff is situated in Kingscliff. Guests staying at this apartment have access to a fully equipped kitchen. 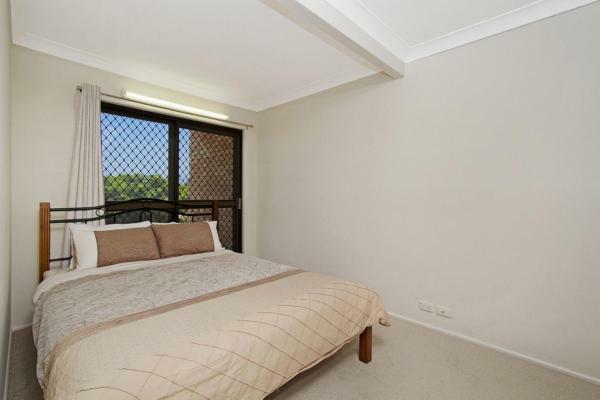 Leading onto a balcony, this apartment comes with 3 separate bedrooms. A TV is provided. This hotel is 12.87 km from city center. 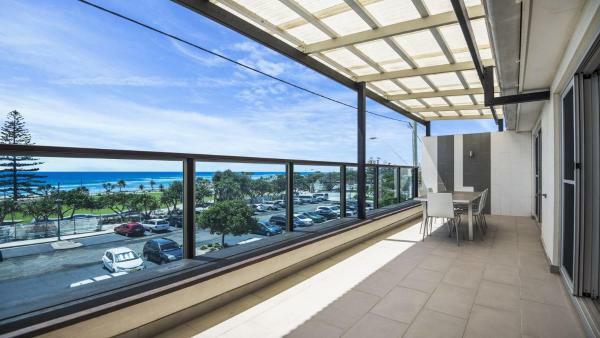 Featuring free WiFi, Central Park Level Two is set on the beachfront in Kingscliff. This property offers access to a balcony. The kitchen is equipped with a dishwasher. Gold Coast is 42 km from the apartment, while Surfers Paradise is 42 km away. This hotel is 12.88 km from city center. 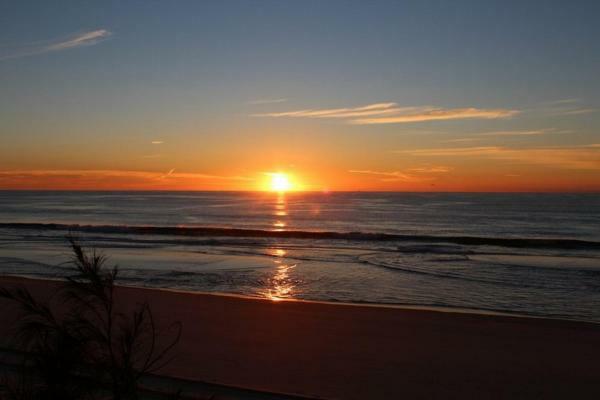 Sunrise On Seaview is situated in Kingscliff. Guests staying at this apartment have access to a balcony. The apartment comes with a TV. 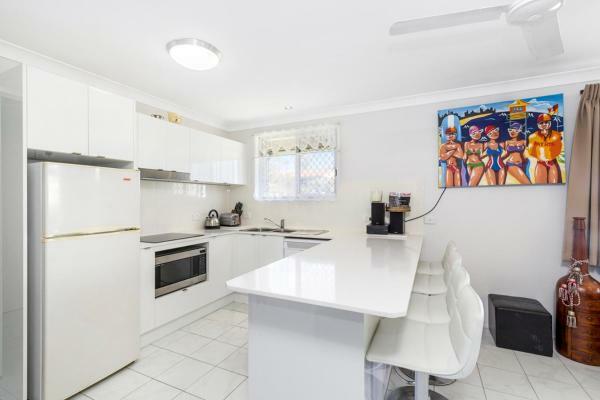 The kitchen features a dishwasher and a microwave. This hotel is 12.70 km from city center. 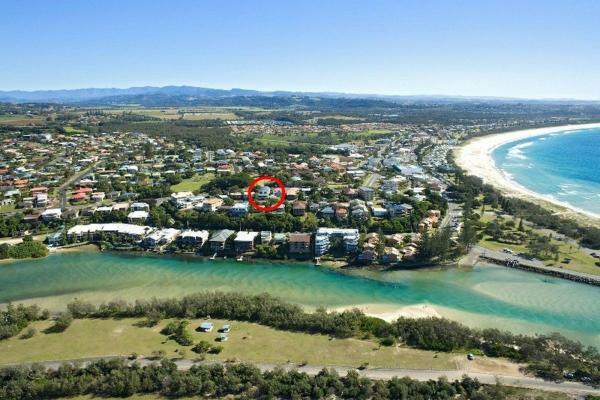 Tradewinds Apartment 3 is situated in Kingscliff. Guests staying at this apartment have access to a fully equipped kitchen. The apartment comes with a TV and 2 bedrooms. Gold Coast is 41 km from the apartment, while Surfers Paradise is 42 km away. This hotel is 12.86 km from city center. 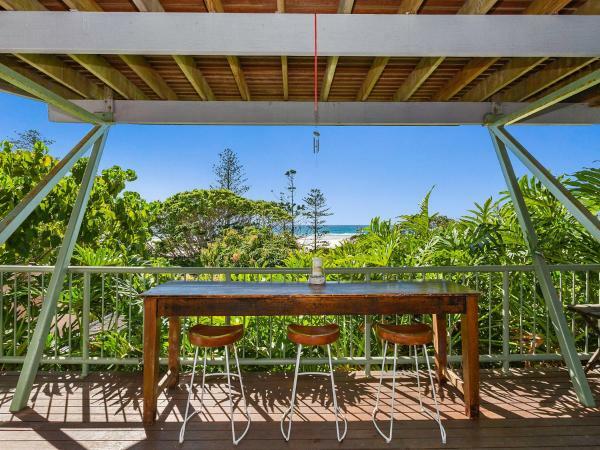 BOSCOBEL COTTAGE - MAGICAL BEACH & RIVER VIEWS - KINGSCLIFF is set in Kingscliff. The accommodation is 41 km from Gold Coast. 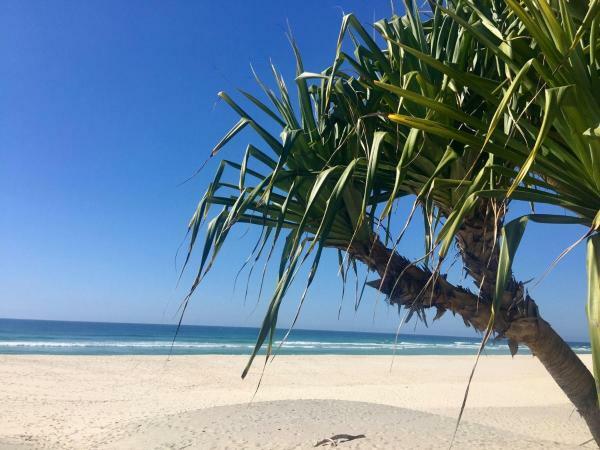 Surfers Paradise is 41 km from the holiday home, while Tweed Heads is 12 km away. This hotel is 12.82 km from city center. Sea Spray On Hungerford is situated in Kingscliff. Guests staying at this apartment have access to free WiFi and a fully equipped kitchen. The apartment is fitted with a TV and 2 bedrooms. This hotel is 12.73 km from city center. 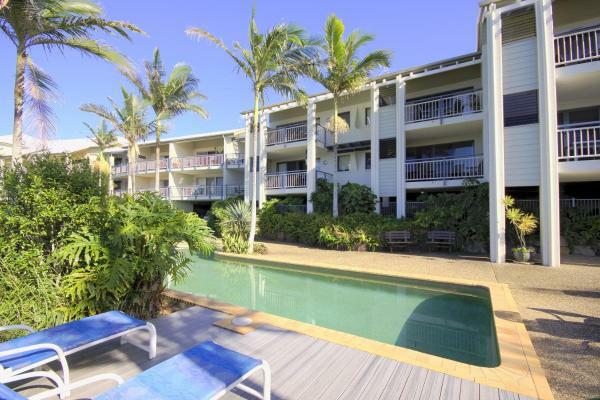 Featuring accommodation with a balcony, Kingscliff Ocean Vista With Jacuzzi Spa is located in Kingscliff. Guests staying at this holiday home have access to a fully equipped kitchen. The holiday home features a TV. This hotel is 12.64 km from city center. NOR NOR EAST 102 KINGSCLIFF is located in Kingscliff. This apartment offers air-conditioned accommodation with a balcony. This apartment is fitted with 3 bedrooms, a TV, and a kitchen. The apartment offers a barbecue. This hotel is 12.66 km from city center. 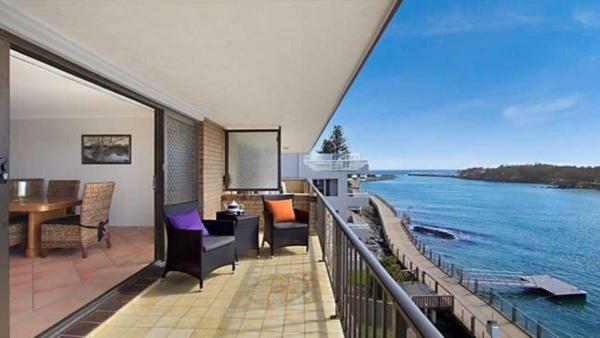 Set in Kingscliff in the New South Wales region, KINGSCLIFF NOR NOR EAST 101 ON MARINE PARADE features a balcony. Guests staying at this apartment have access to a fully equipped kitchen. The apartment is equipped with a TV. This hotel is 12.66 km from city center. Marine Boutique Apartments provides accommodation with an outdoor plunge pool and free WiFi. Featuring a balcony, particular units are air conditioned and have a dining area and a seating area with a flat-screen TV. This hotel is 12.64 km from city center.